As the dust starts to settle on the proposed National Curriculum changes, I have observed and read many blogs on how the change from ICT to Computing presents many challenges. I agree with the thinking behind the changes, in that we need to teach students how to use different hardware so that they can be the next generation of developers etc. rather than just consumers. However I feel that many teachers are already doing this by adapting the existing curriculum, by incorporating programming elements. I also feel that computing is not the be all or end or and that there are many other elements of ICT that should be taught to enable students to create various forms of digital media and become responsible digital citizens. If you have not already done so, read Matt Britland’s Guardian blog post ‘There is room for both computing and ICT in schools’ – this sums up brilliantly the needs and benefits to teaching both ICT and Computing together. Now with many of our students having severe literacy difficulties, they are expected to learn two other programming languages. I have done some coding myself and understand that different computer languages are similar, but still feel this is quite a challenging target for our students. Nevertheless, I believe that it is important that students learn to use computers for much more than viewing the latest YouTube video on their smartphone and look forward to adapting the curriculum to meet their needs. I have already seen my colleague Keith Manville (@open_sen) work with students at NC 1-2, coding simple sketches using Processing. The way in which he adapted this was to give the students different chunks of code to play around with and they soon picked up the understanding of the changes they made to the code was having effects on the what they saw on the screen. This is certainly one way in which we will have to adapt the curriculum to suit the needs of our students. As far as a curriculum for SEN, over the last few weeks I have been thinking about the tools we could use to deliver this. The tools listed below are based on own experience and researching what others on Twitter and the web are using. They are listed in order of progression (obliviously more thought will need to be put in to make sure we meet all subject content for each Key Stage) This list is no where near complete and as I write there is a Google Doc being put together by Sheli BLackburn (@SheliBB) called Computing KS1-KS4 , which is collating all the tools you could use to meet the requirements of the curriculum. Kodu – is a simple visual programming language created by Microsoft. 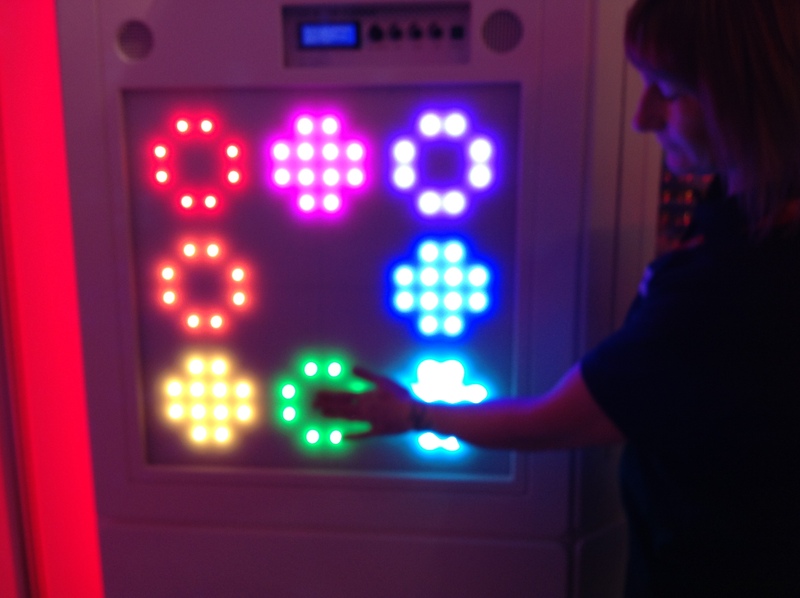 It uses simple sequencing to allow students to program their own worlds and create games, stories etc. Have used this successfully with a range of students and are amazed how easy they picked this up. 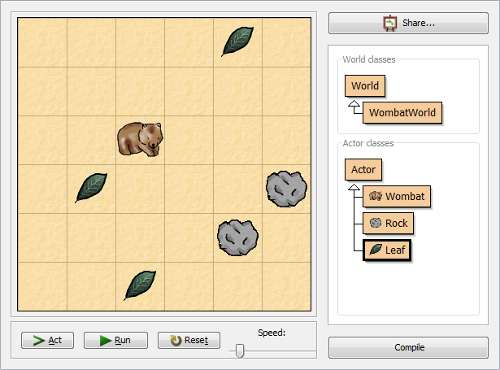 Scratch – is a programming language that makes it easy to create your own interactive stories, animations, games, music, and art. Again it uses simple blocks of predefined code that students can build up and change the variables. Greenfoot – teaches object orientation with Java. 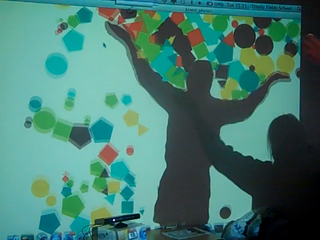 it is visual and interactive and visualisation and interaction tools are built into the environment. Raspberry Pi /Arduino/Processing/Python – there has been lots written about the Raspberry Pi and the Arduino is a similar concept. This encourages students to look at the hardware as well as the software and involves them in creating coding software for the hardware. The nice thing about the Arduino is that it lends itself to robotics projects. It uses an IDE (integrated development environment ) written in Java derived from the Processing IDE. 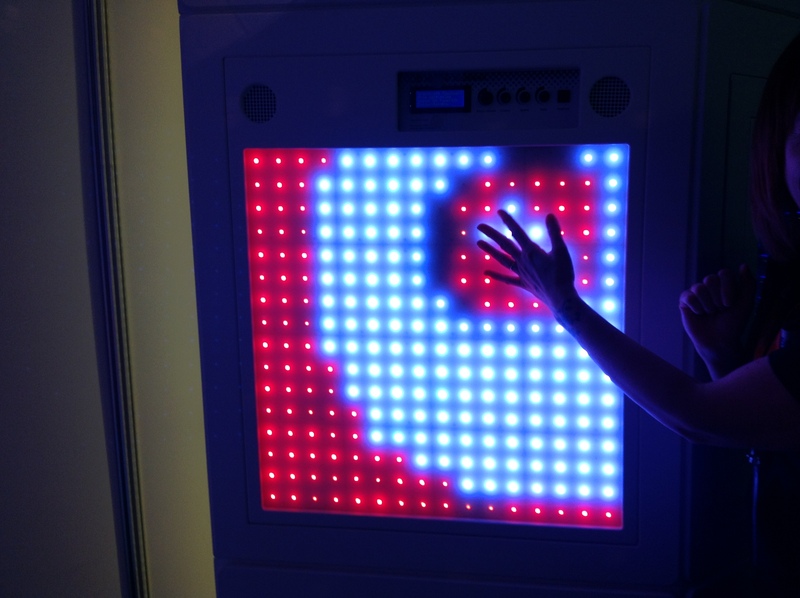 Like Processing, it was designed to introduce programming to artists and other newcomers unfamiliar with software development and hardware integration. There will be few students at present who would be able to reach the Raspberry Pi / Python stage, but we need to have this progression in place to allow students to work their way towards being able to code using hardware like the Pi, especially when they reach KS4 and move into the Sixth Form. In addition, looking at the student cohort who are likely to access the Computing curriculum, they range from P7-NC5. This is a large range to differentiate for and we will have to ensure that the tools used are individulised to meet their needs and abilities, in order to allow them to access the subject areas and make progress. The new curriculum certainly presents a challenge for our setting, though feel that by incorporating Computer Science with ICT allows the students to learn creativity skills alongside digital literacy and media skills, ensuring that are students are well-equipped for the digital world that they will be entering. I would be very interested in what other special schools are planning in terms of a curriculum for Computing so please add your comments. It’s been 3 months since the last Kinect meeting and this meeting gave the opportunity for the schools to share their early journeys in using gesture based technology. Andrew Walker (@andtomac) then presented on using a evidence based system to help the PLC record progress of students using the Kinect. At Exeter House School, they have been using the Engagement Profile and Scale developed by SSAT Complex Learning Difficulties and Disabilities Research Project. This has been developed to support staff to focus on the child’s engagement as a learner and create personalised learning pathways. There is also free online training available from the DFE website which talks through how to use the profile and scale. It certainly seems to be a logical step for the PLC to use this as an assessment framework and it will be useful to compare evidence at the next PLC meet. After lunch, Hector Minto (@hminto) gave a talk about the use of EyeGaze technology as a tool to promote sensory exploration and early tracking to aid reading assessment. The presentation focused on the EyeGaze Learning Curve and how the system could be used to move students along this curve from sensory exploration right up to communication. The price of EyeGaze has reduced considerably and I believe now that it is at a stage where it is worth considering. It gives practitioners another tool to help with assessment and allow progress be shown with students working at the lower end of the P-levels, where progress is more difficult to show. At the end of the day, the group discuss the next steps and what each school would do before the next meeting. it was a great day and brilliant to see so many different practitioners from teachers, researchers, developers and consultants looking to promote the use of gesture-based technology with SEN students. If you are interested in finding out more please visit the PLC wiki which contains more information in using the Kinect with SEN and showcases some of the evidence that is being collected.